The battle against single-use plastics is heating up in New York and New Jersey. Bills are being proposed that could significantly reduce single-use plastic waste in both states. Surfrider Chapters in NY and NJ are engaged to help move these bills forward through the legislature process. 2. Tell your elected officials to pass S-2776 in New Jersey banning plastic bags, styrofoam, and straws! Is New York banning plastic bags? Governor Andrew Cuomo recently proposed a long-awaited policy on plastic bags. It partially follows a report developed by a city commission, but leaves out this crucial addition: a fee on paper and new reusable bags. As written, Surfrider advocates against this proposal, as we did the same failed strategy that Governor Cuomo introduced in April 2018. 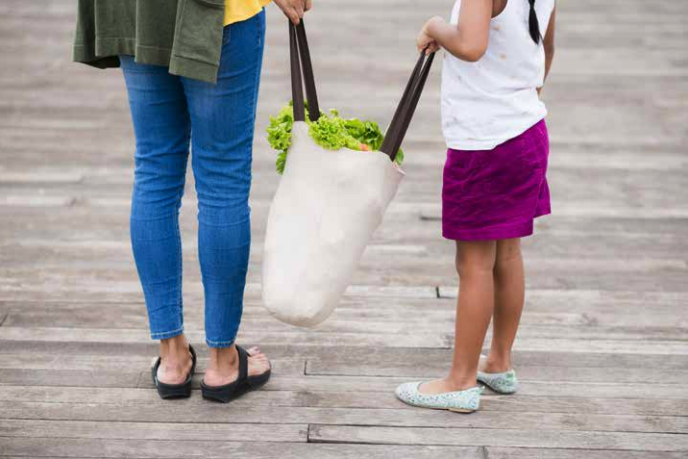 Over the years, Surfrider has observed a plastic bag ban AND a fee on paper an reusable bags together is the most effective way to incentivize the use of reusable bags. This report by the New York State Plastic Bag Task Force shows this strategy will yield much greater success. One issue is that a straight plastic bag ban can lead to rampant use of paper bags and possibly even thicker plastic bags, as our Plastic Bag Ban Toolkit shows. Surfrider will only support a statewide proposal that correctly bans plastic bags and also places a fee on paper and reusable bags–similar to what many other states including California, Oregon, Washington, New Jersey, Connecticut and others are considering. Luckily, one such bill exists! Senator Todd Kaminsky has sponsored a bill with Senator Liz Krueger, S 95, that would ban thin plastic bags and put a fee of 10 to 25 cents on paper or reusable bags. 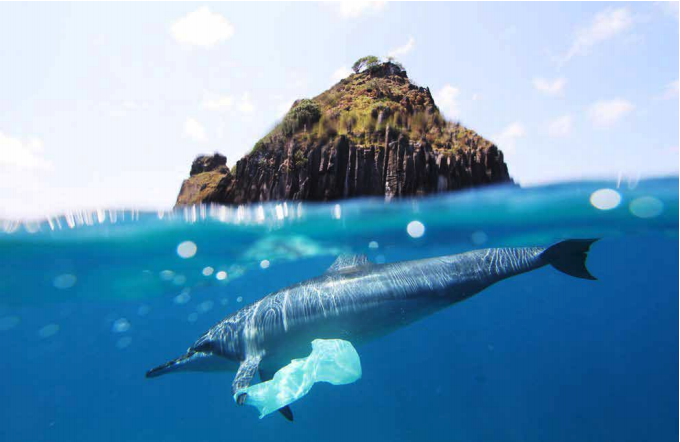 This is what Surfrider recommends to mitigate plastic bag pollution. Click here to send a message to the Governor and your elected officials. Is New Jersey banning plastic bags? In New Jersey, Governor Murphy vetoed a bill that would have put a fee on both paper and plastic bags late last summer. Surfrider’s New Jersey chapters applauded the effort to reduce plastic bag use, but ultimately recommends legislation that bans plastic bags AND places a fee on paper and reusable bags (outlined in the new Plastic Bag Ban Toolkit). Surfrider supports a new bill, S-2776. The bill bans plastic bags, puts a fee on paper bags, and also bans plastic straws and EPS foam in food service establishments. If passed, it would be the most significant statewide legislation on single-use plastic items in the country. This is a strong bill, but Surfrider is advocating for a couple areas where it could be improved. Though it is fantastic that the bill includes a fee on paper and (new) reusable bags–the merchant will only keep half the fee while the state collects the other half for a “Plastic Pollution Prevention Fund”. Despite the name, the fund seems to emphasize recycling more than reduction goals. Finally, the bill would preempt local municipalities that currently have plastic bag legislation. In New Jersey, Surfrider chapters and other groups have fought hard for 17 local ordinances including: two fee only ordinances where the merchant keeps the fee, three that are plastic bans with fees on other bags, and twelve bans on bags only. Surfrider supports this bill and advocates some alterations to make it the strongest and most effective plastic pollution statewide law in the country.